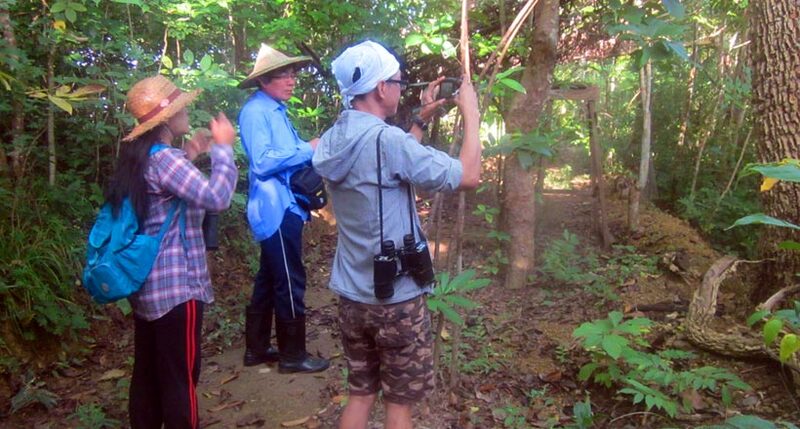 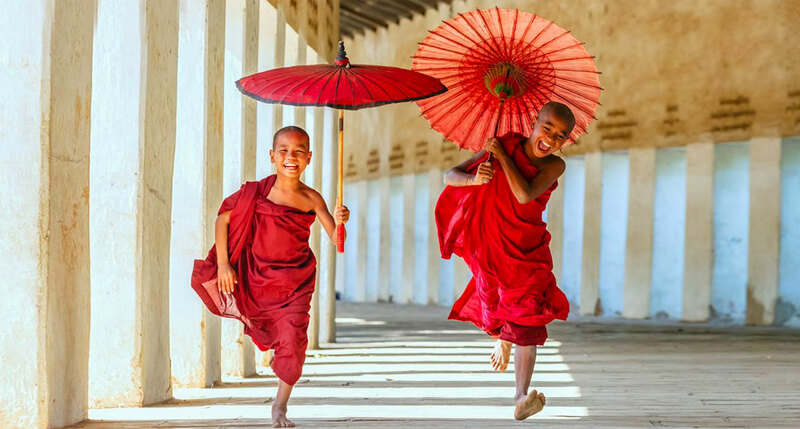 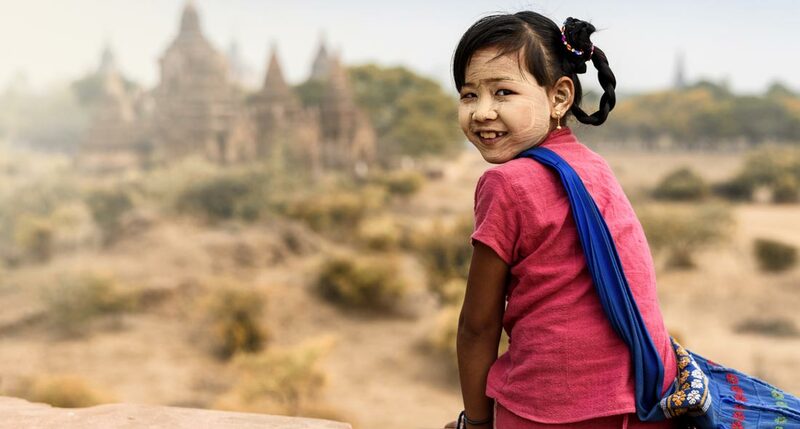 Welcome to Myanmar, the country of traditional culture, humble people, and specific nature where all the good things gather together and shine up perfectly. 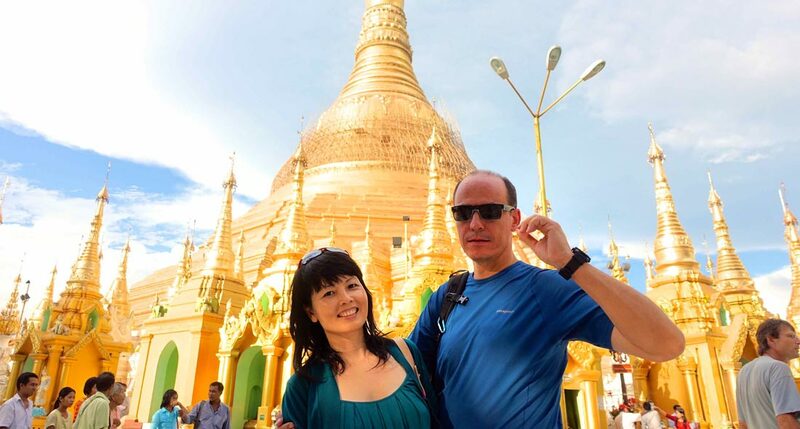 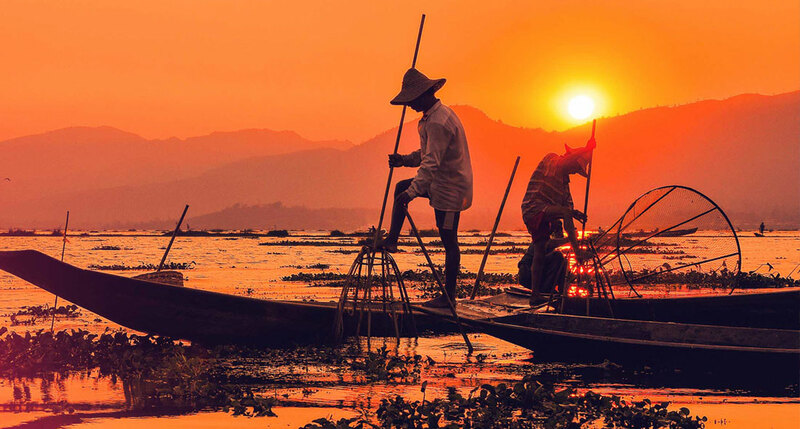 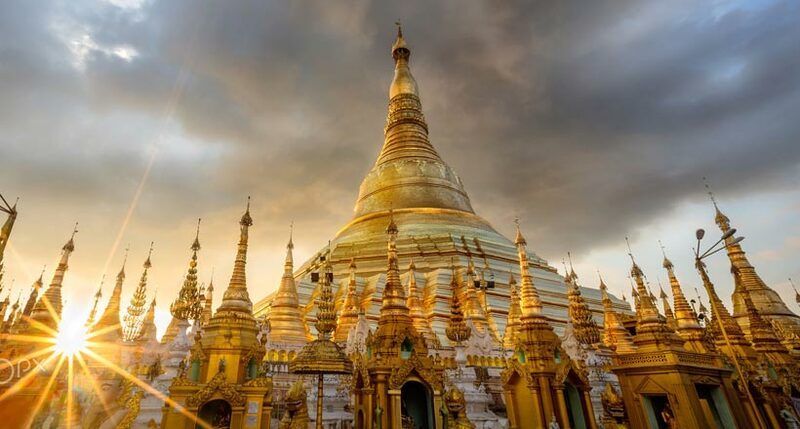 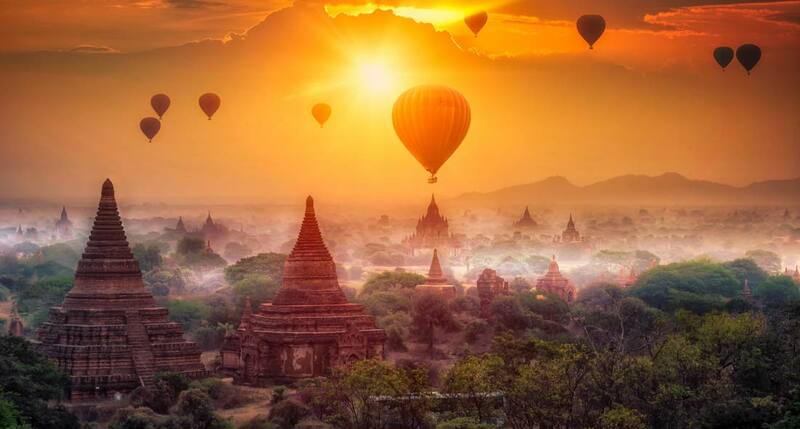 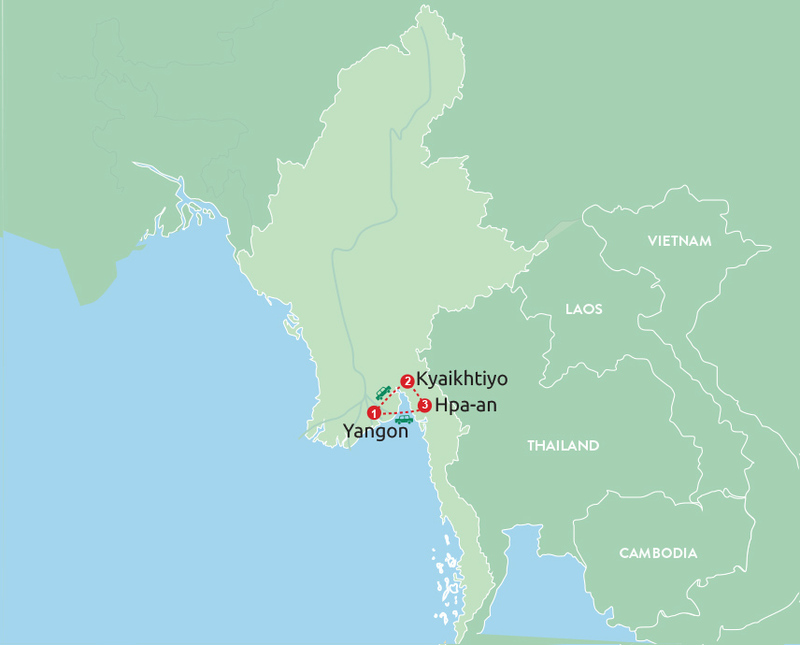 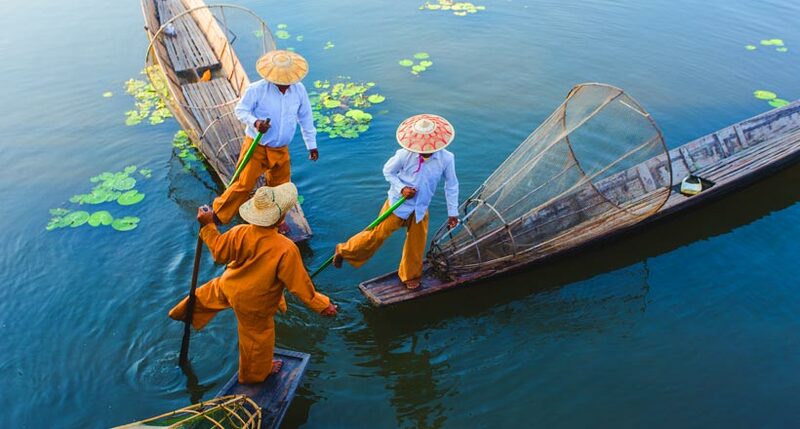 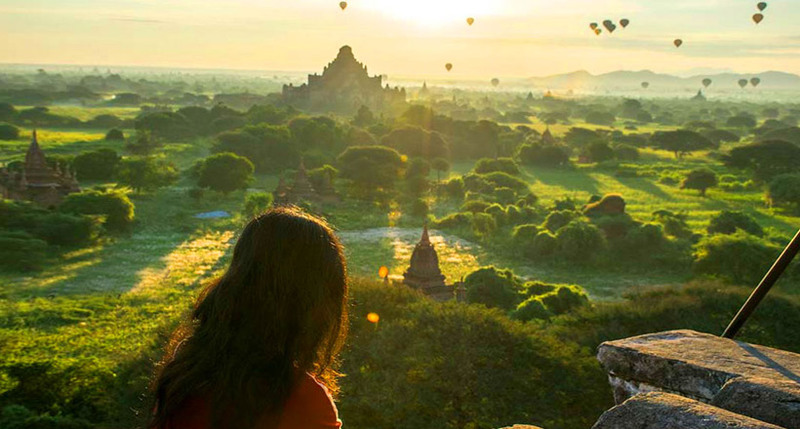 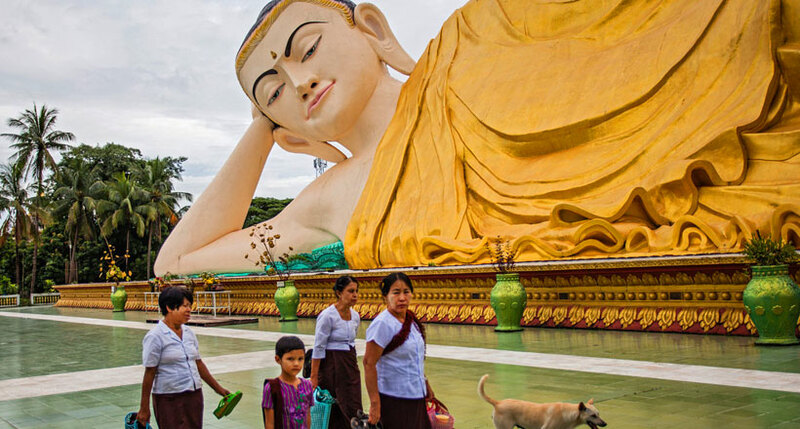 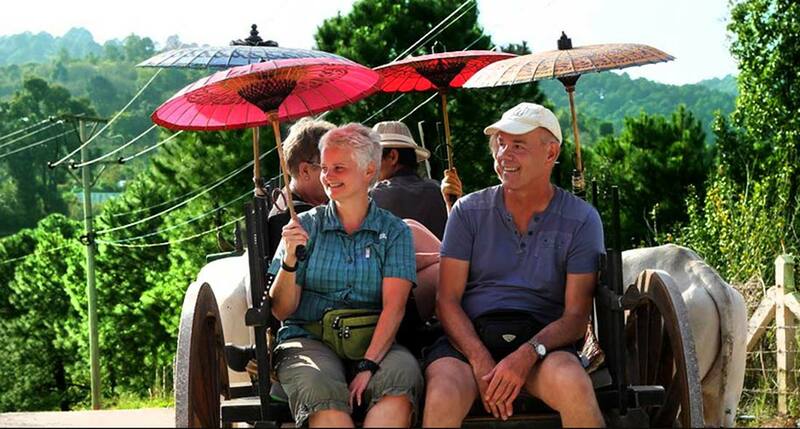 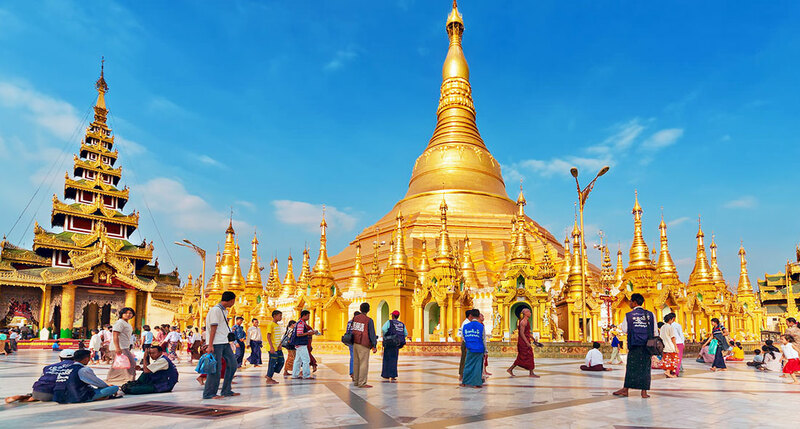 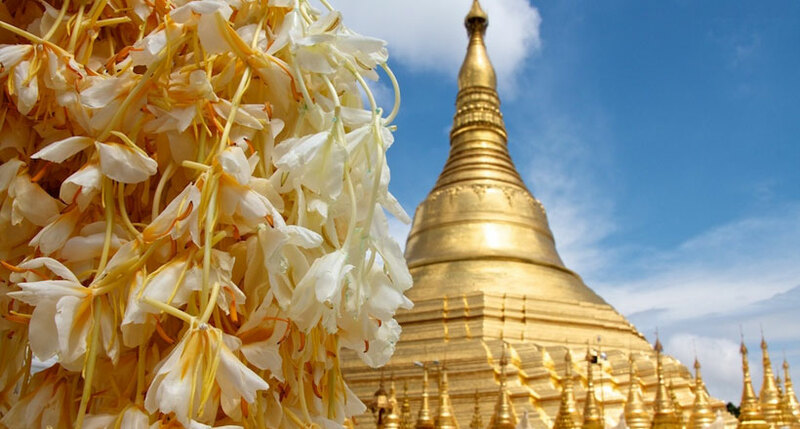 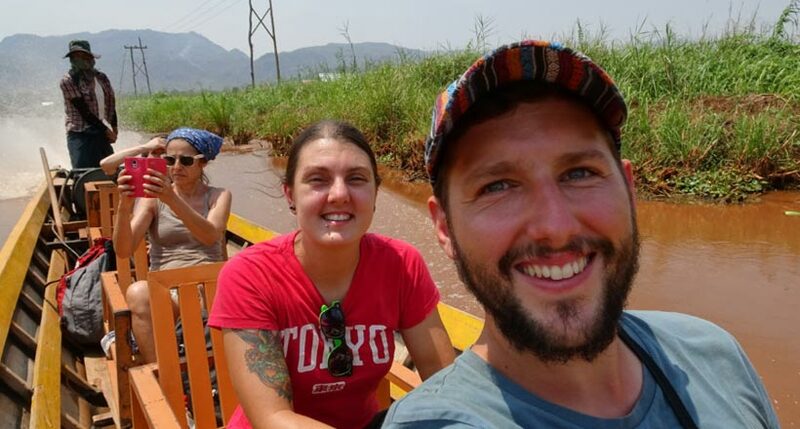 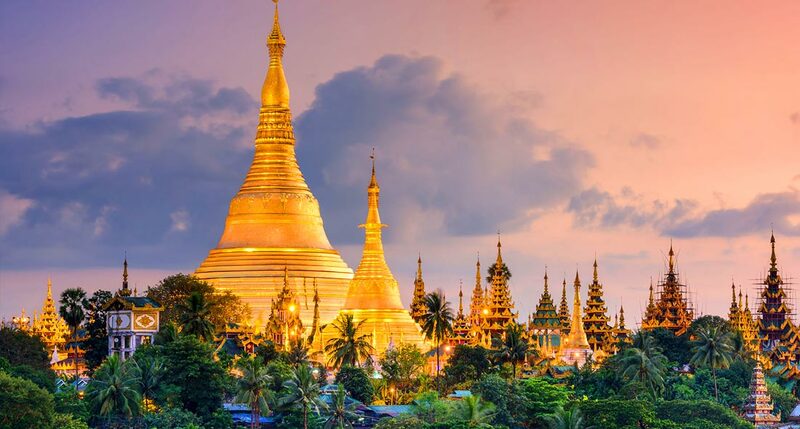 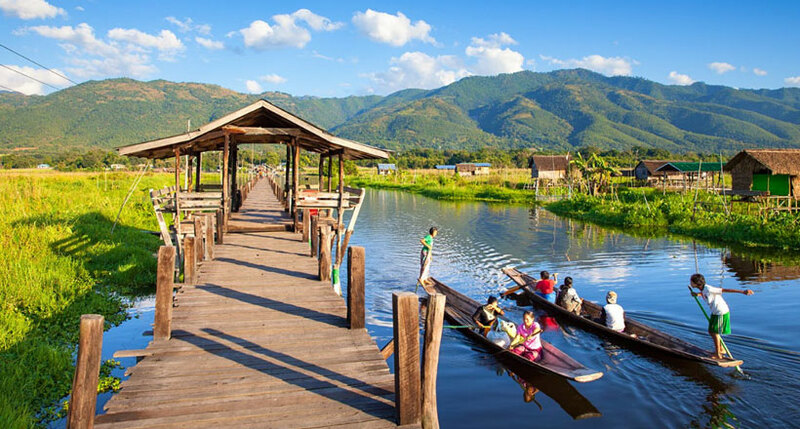 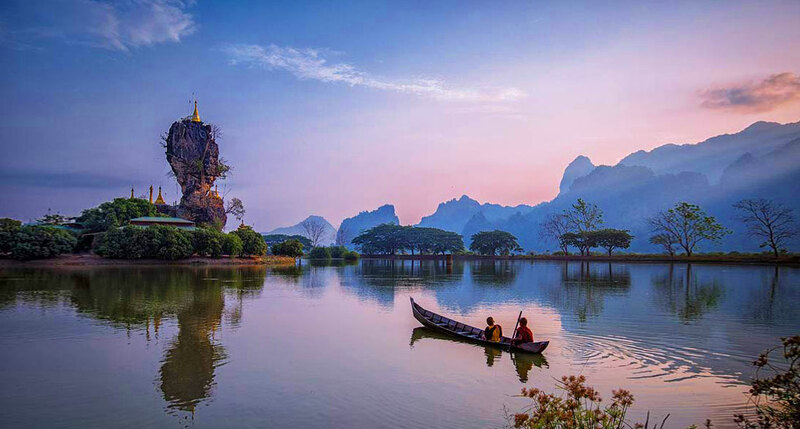 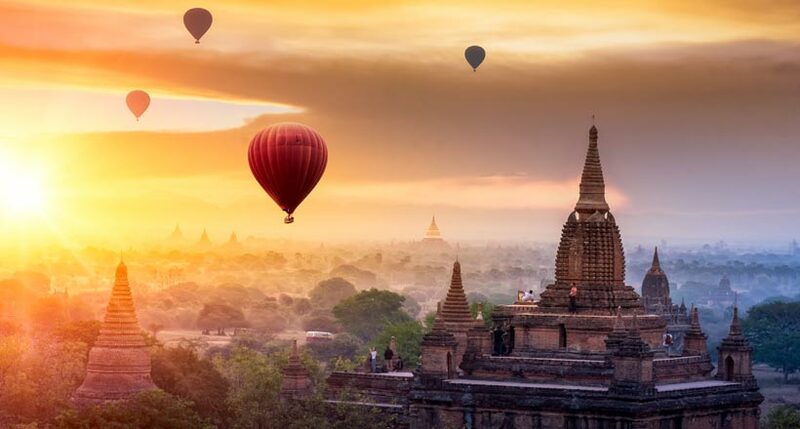 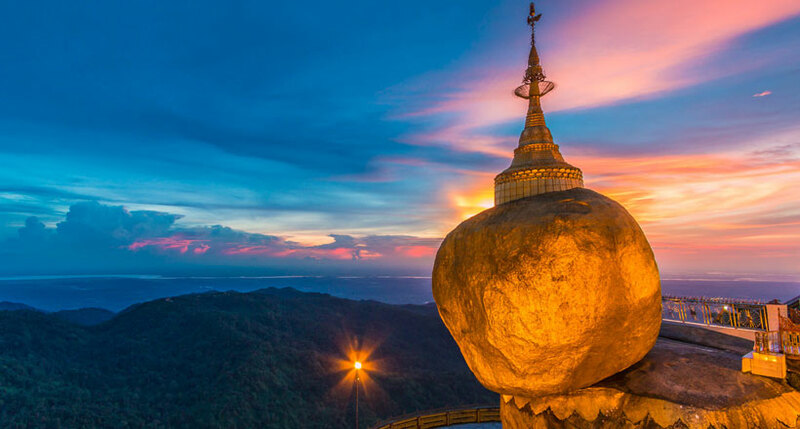 Being a professional tour operator, we would like to introduce to you our best of Myanmar New Tours with a series of very new brands offering qualified facilities, international-standard services, delightful attractions, and especially reasonable prices. 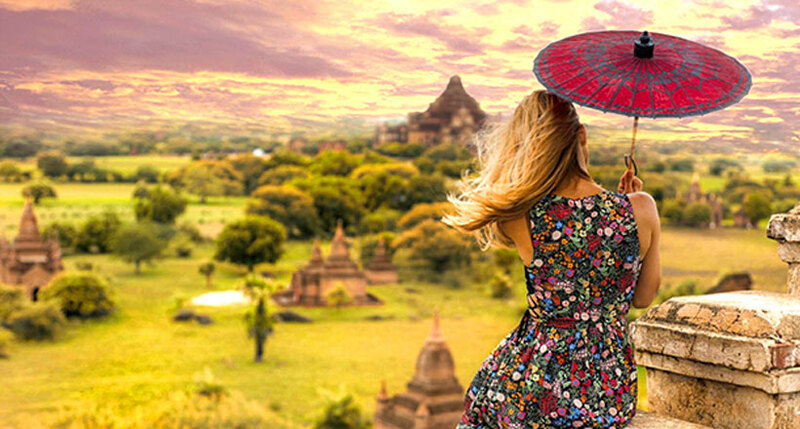 We are attempting our best to satisfy your every demand. 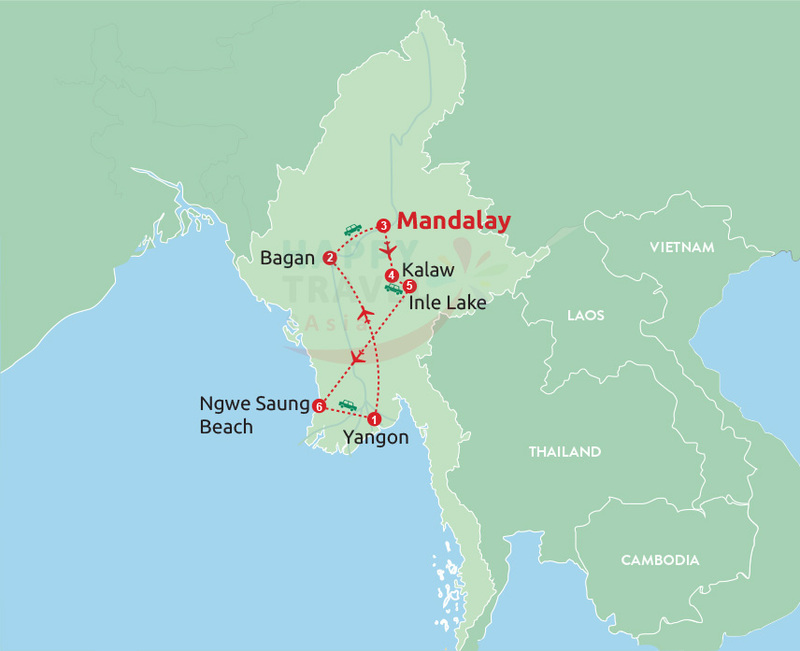 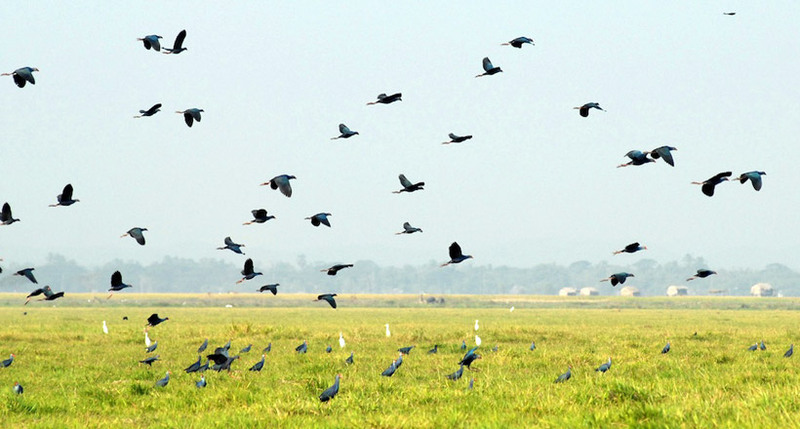 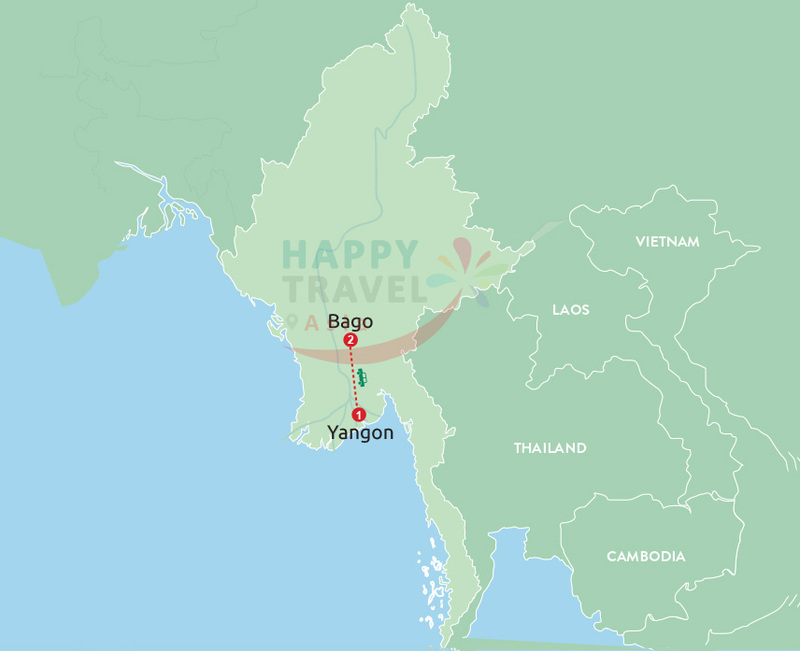 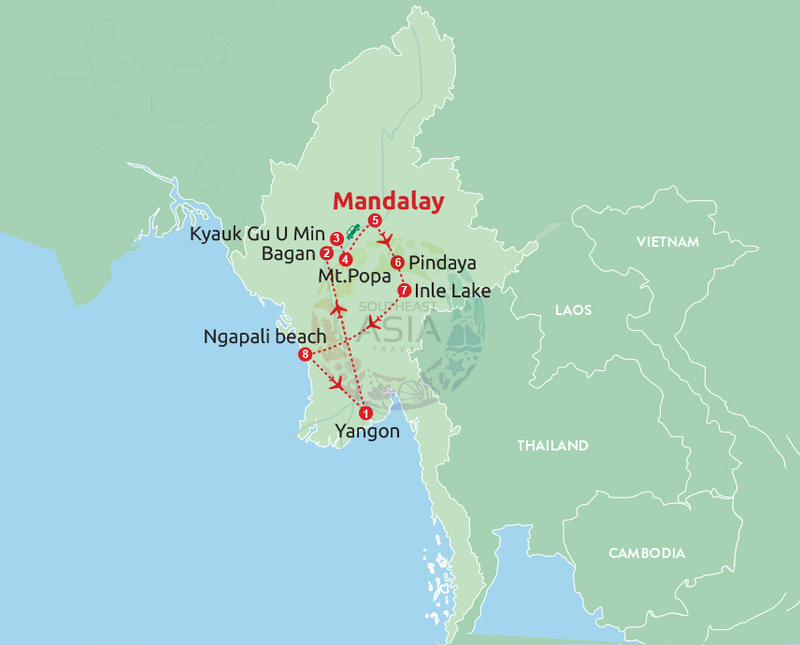 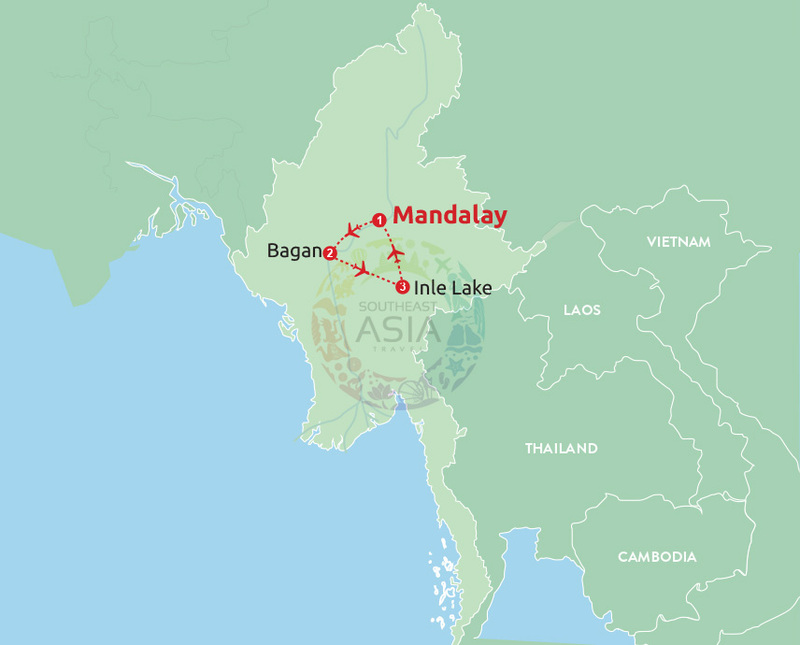 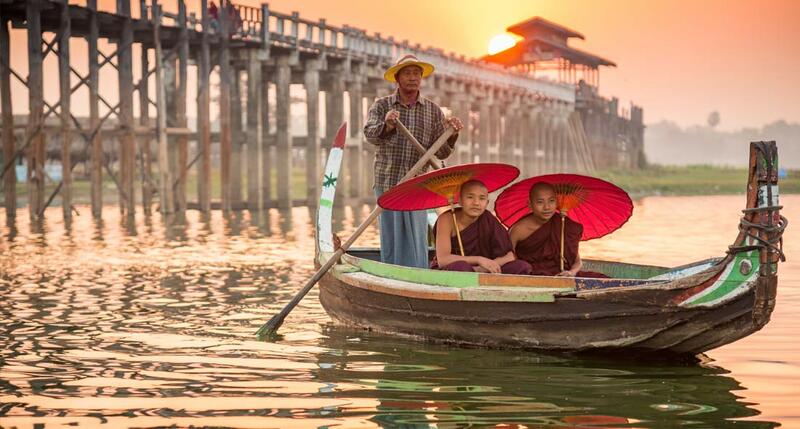 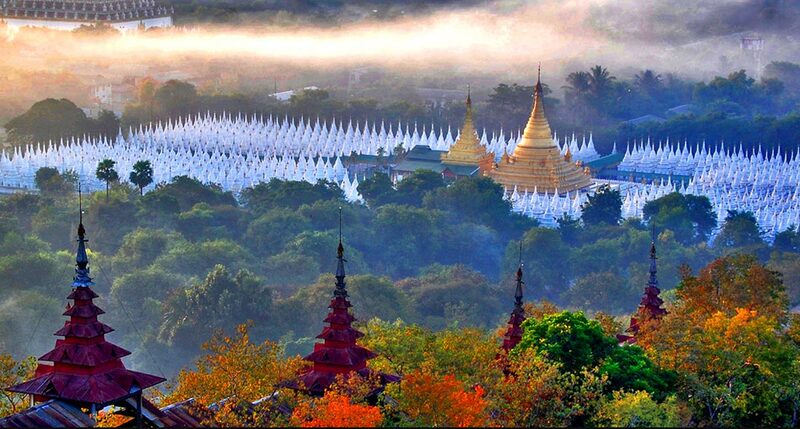 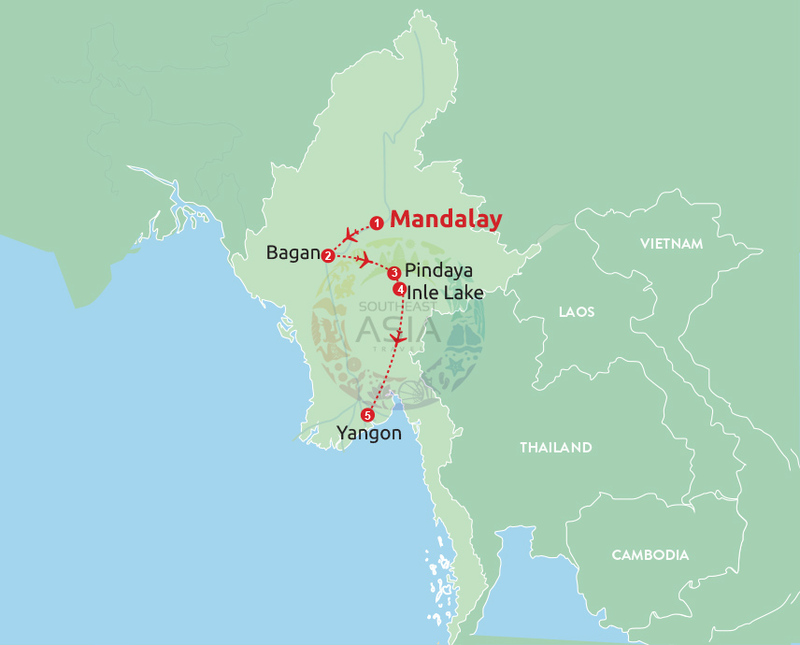 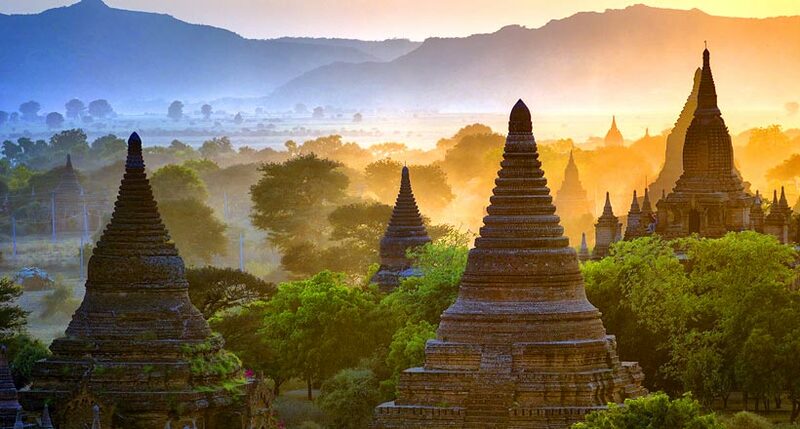 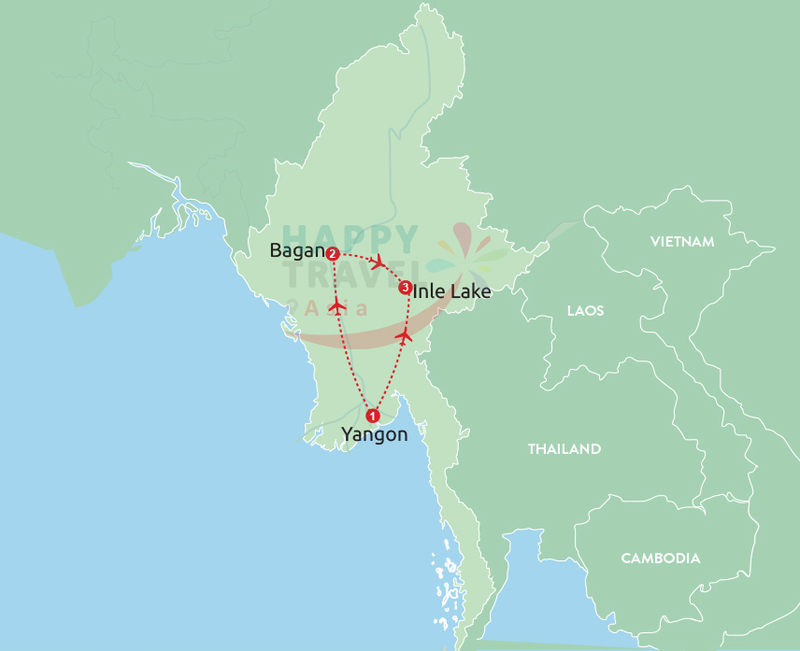 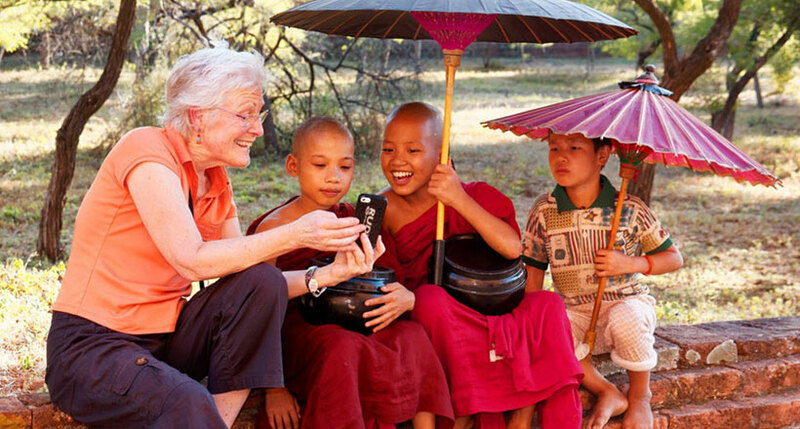 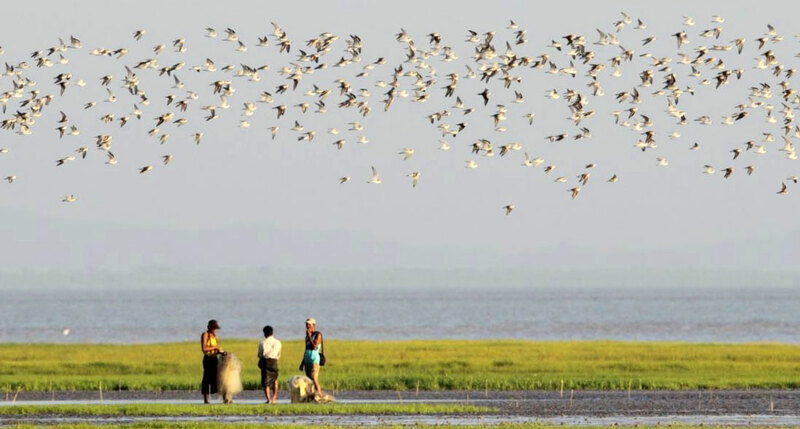 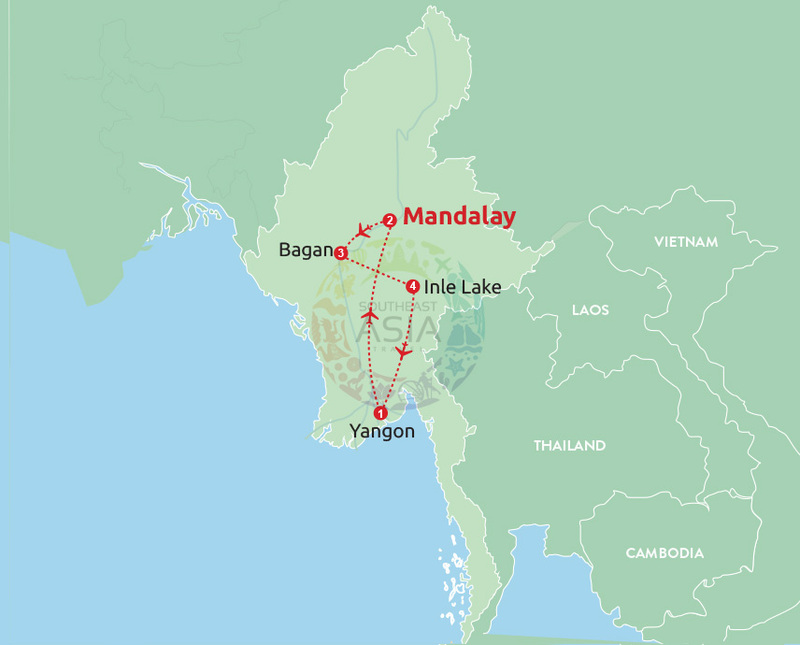 Let travel Myanmar in your own way with our perfect service.